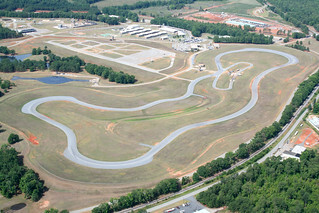 The GPSTC campus in Forsyth is one-of-a-kind. It features everything that public safety professionals need to gain real-world skills through scenario-based training courses. In addition to the academic complex, GPSTC boasts nine comprehensive training complexes that provide students with extremely realistic settings in which to practice emergency, safety and life-saving exercises.